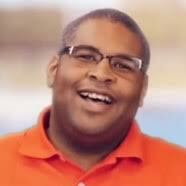 Why Is The pH Always High In My Pool? I’m constantly wrestling with high PH and find myself having to add acid every day or every other day. I am not sure what is causing the PH to rise. Is there a way to add acid or raise alkalinity that’ll keep me from having to do this every day? Well first, you don’t want to add more alkalinity to the pool because the PH is already high. 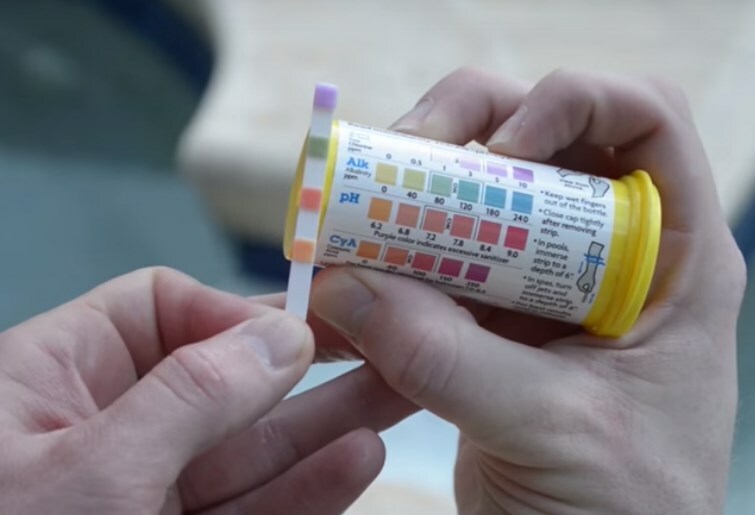 Some of the causes of PH being high would be if you have a saltwater pool, it’s constantly making sodium hypochlorite which is already high in PH. Another reason might be a new pool surface. Those pool services can leach alkaline materials for up to two years, so you might find yourself adding muriatic acid all the time. A third reason might be if you have to add a lot of tap water. In some areas the tap water is very high in PH so that might be why you’re having to add muriatic acid. But those are pretty much the causes, but what about a solution? Well, if you want to avoid going out there every day to add acid, you can always get an automatic acid feeder kind of like the Pentair IntelliPh or the Hayward Sense & Dispense. Now they’ll constantly read your water chemistry and dispense it as necessary, it really cuts out all the legwork for you. If you have any questions about that, feel free to call or text or shoot us an email, but thanks for the question, Raymond. If you have any questions, feel free to visit INYO’s Forum and we’ll be glad to answer them, but I think that does it for us. I have my in ground pool water checked often at two different pool places and they pretty much say the same thing after being checked except one place nearly almost always says I need to add acid and the other place nearly always says I don’t need to add it. which is right? Your mom will know the truth. Well you can take it to a third place to break the tie, or test it yourself using a testing strip kit, or one of those fancy electronic ones. Unfortunately, I cannot surmise the validity of test results, via blog comments. But the technology is ever-improving. Ideal levels are 7.2 – 7.8 for pH and 80-100 ppm for Total Alkalinity. Anything outside those levels the chlorine loses its effectiveness, regardless if it is fresh or salt water. I bought on line some super algaecide plus for my in ground pool. Reading the ingredients i see copper triethanolamine complex…23.21%…inert ingredients…76.79% total 100%.– metallic copper equivalent,7.00%.contains 0.75 lbs. of elemental copper per gallon. It also states “The triethanolamine complex used in this product prevents the precipitation of the copper with the carbonates or bicarbonates in water.” My question is … Is this a safe product to put in my pool because of the copper content? I heard copper is bad for pools. The amount of copper is so small an amount, it will not be harmful. I have an above ground spa. It seldom gets used during this hot weather but the ph continually creeps up to where I have to add sodium bisulfate, about a half cup of crystals every week to a 500 gal tub. The tub stays covered all the time. I keep the bromine level low at barely detectable because it is not being contaminated by bathers or debris. It also has an UV ozone system. The acrylic tub is over 7 years old so it is not leaching alkalines. I don’t need to add much tap water because the cover controls evaporation (about 1/2″ per month.) Yet the ph keeps climbing. What other reasons could this be? I had the same issue and I just could not figure out what was wrong but I started using this stuff, Leisure Time pH Balance Plus. That stuff locked in my pH and I didn’t have to worry about for about 3 months.